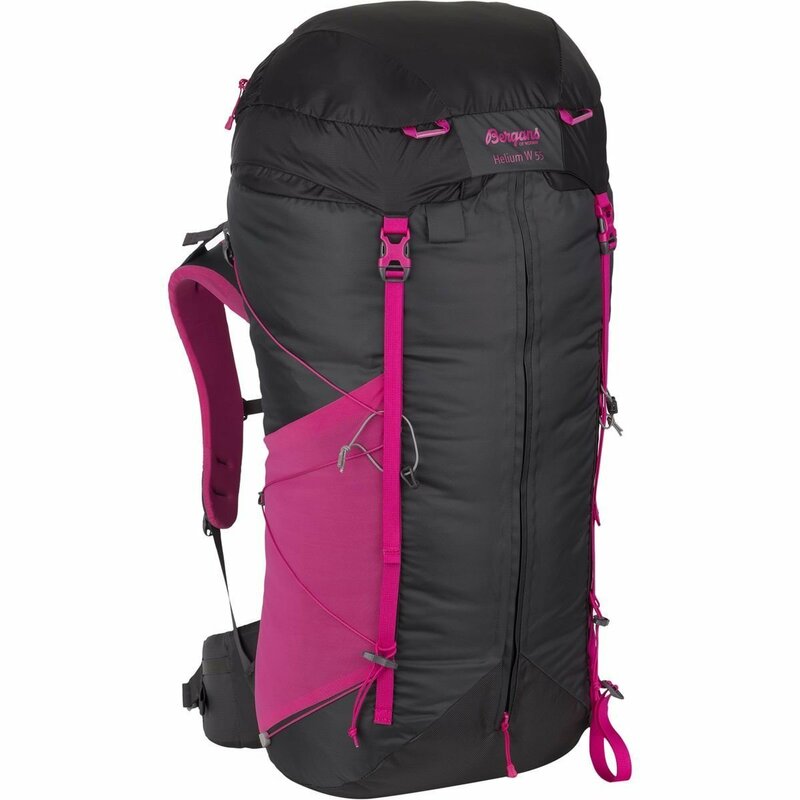 The Helium 40 for women by BERGANS is equipped with the latest generation Bergans QuickAdjust™ PRO system, which means more function, low weight and great carrying comfort. The Helium 40 for women has a practical front zip opening, an easy compression system and is hydration system compatible. User Height: 155-185 cm / 61-72.8"